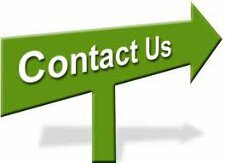 Please enter your information here for a free consultation, be sure to include your phone number, inside your message, for us to contact you via phone. The content of this email is provided by and is the responsibility of the person posting the email communication. Your email will not create an attorney-client relationship. Confidential or time-sensitive information should not be sent through this form.